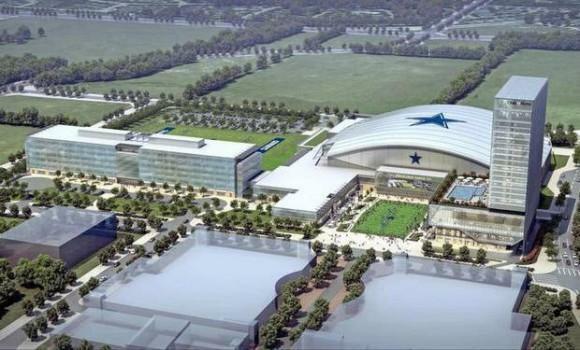 Frisco Texas was recently voted Best Place to Live (Money), Best Places to Relocate (Forbes) and Best Place to Raise an Athlete (Men’s Journal). 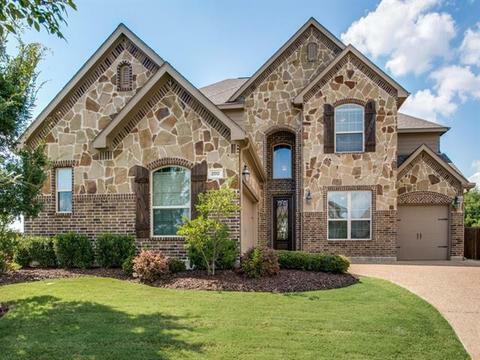 Frisco was also recognized as one of the fastest-growing cities in Texas causing a shortage of Frisco Texas Homes for Sale based on the growing demand. 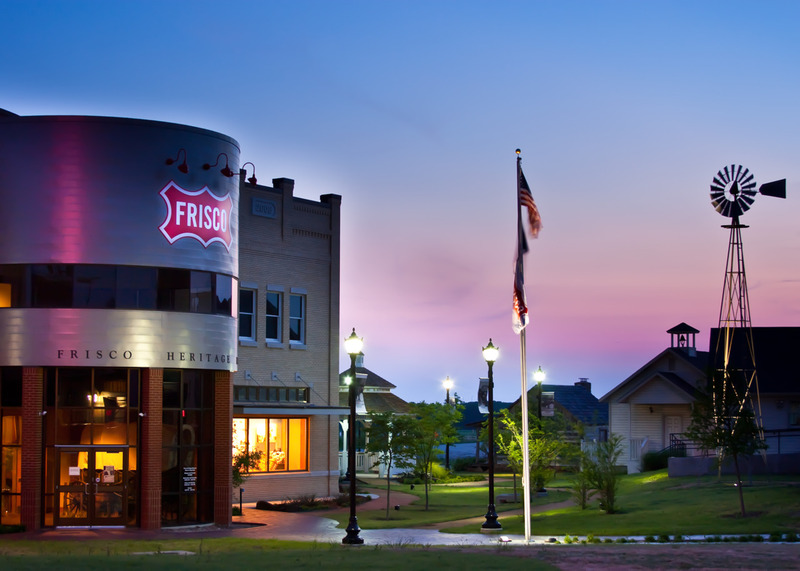 Like many of the cities located in the booming northern suburbs of Dallas, Frisco serves as a bedroom community for many professionals who work in the Dallas–Fort Worth Metroplex. Ideally located along 121 Sam Rayburn Tollway between US75 and I35 Frisco residents enjoy easy access to DFW Airport and Dallas Love Field. Information about Saddlebrook Village Homes for Sale and Saddlebrook Village Real Estate can be found calling or stopping by our office located just South of Saddlebrook Village in the master-planned community of Castle Hills. Stop by or call Renee Mears Realtors for a list of currently available homes in Saddlebrook Village. When looking to buy a home in Saddlebrook Village or sell a home in Saddlebrook Village it is always best to use an experienced Saddlebrook Village, Frisco Realtor. If you are interested in Saddlebrook Village Homes for Sale & Real Estate call Renee Mears at 972-489-0828. What’s my Saddlebrook Village home worth? Rare southeast facing LAKEFRONT former Grand model home walking distance to park, jogging trails & Lone Star Ranch amenity center! Home has been meticulously maintained & is loaded with upgrades to include a climate controlled 2 car garage & upgraded marble entry which continues in downstairs master suite, bath & closet! Every room features soaring ceilings along with open concept kitchen w charming window seat,huge island w built-in storage & designer lighting! Upstairs boasts a wet bar,game room,media room all perfect for entertaining along with 3 bedrooms & 2 full baths! Downstairs includes a formal living & dining concept w many decorative niches, soaring windows,built-ins w plenty of storage! Welcome Home! Extremely well maintained home close to the Frisco Star and other city attractions! Home boasts a contemporary design and open floor plan. Gourmet kitchen with granite countertops & island, gas cooktop, and French doors leading to the patio. Private office, full guest bath and master bedroom downstairs. Second living area, media room, two bedrooms, and large game room finish out the upstairs. Game room outfitted with a privacy door and full bath; would work perfectly as a 2nd master bedroom suite. The backyard offers a covered porch for private seating and mature landscaping. Floors, interior paint and gas fireplace updated (2017). Custom, one of a kind Grand Home, Master down, 3 beds up, 3 full baths as well as half bath by kitchen. Kitchen includes island, window seat for eat in area, open to 2 story vaulted ceiling Living Room. Private office at front of home and Media or Technology Flex room in this custom home. Game room upstairs is also open to the spacious living room. POOL in incredible private lot overlooking expansive greenbelt views. Roof shingles replaced 2019. xD; xA;Fabulous HOA amenities include Resort-style swimming pool with waterfalls, slides & kiddie splash pool, fitness area, hike & bike trails, catch & release pond, greenbelt walk to the private pond, playground with basketball court and sand volleyball. NORTH FACING Beautiful Saddlebrook Village 4 bed, 2.5 baths 1.5 story home! Kitchen boasts stainless steel appliances and natural stone granite countertops. Two living areas. Neutral palette throughout and open concept kitchen living dining area. Spacious media game room upstairs could be the fourth bedroom. High ceilings with recessed lighting and lots of windows for natural lighting. Low maintenance well-manicured front yard and fully fenced backyard. Community park playground, basketball court with a large pond. Friso ISD. Conveniently located near Dallas North Tollway and Sam Rayburn Tollway. Don't miss this one! Schedule your showing today!!! Charming, spacious two story home in fabulous Saddlebrook Village features open floor plan and loads of natural light. Generous kitchen has SS appliances, granite tile tops, gas cooktop and opens to casual dining and huge downstairs family room w soaring ceilings, fireplace, wood floors, and floor to ceiling windows. Master suite is also downstairs and huge, with separate double vanities, garden tub, separate shower and large walk in closet. Very large media room and living area, two beds and one bath up. High end surround sound wired thru interior, exterior. Frisco ISD, new roof and new hot water heater add to the list of goodies. xD; xA; xD; xA;Any or all of the furniture is available to be negotiated as part of sale. What's my Saddlebrook Village home worth?